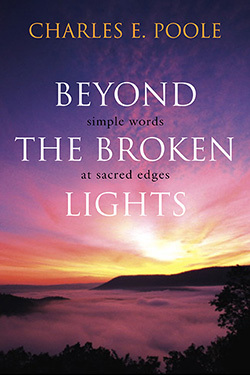 Taking its title from a line of a poem written by Alfred Tennyson, Beyond the Broken Lights is a thoughtful and inviting look at our questions and the need for clarity in the depths of the mystery of God. Like Tennyson, we cannot find satisfactory explanations, complete resolutions, or simple take-it-or-leave-it answers. Instead, our systems of theological position, conventional wisdom, and standard orthodoxy have their day and then cease to be. They can be described as "broken lights." Poole examines these broken lights, and tells us that since there are no other lights - no perfect, seamless, unbroken lights that human words can shine on sacred truth - it is the broken lights that become precious to us. These are the lights by which we live. Poole warns, however, that we must not clutch them too tightly lest we cut ourselves on them, or wave them, lest we injure someone; because, after all, they are broken lights. Beyond these broken lights is God, somewhere past the place where words run out. The words that wait their turn inside this book seek to recover something that was before the broken lights, and they long to glimpse something that is beyond the broken lights. Charles E. Poole has touched thousands of lives as an author and minister. His following is increasing because of his talent for finding perfect, healing words when people need them the most. 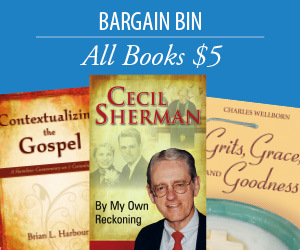 Some of his bestselling titles are Is Life Fair? and The Tug of Home. He has also served churches in Mississippi, Washington, D.C., Georgia and North Carolina. He is a graduate of Southeastern Baptist Theological Seminary, Mercer University, and Macon College. He and his wife, Marcia, have two children, Joshua and Maria.